The cast of “In the Heights,” which will be onstage at the Duke Energy Center for the Performing Arts in Raleigh until Sunday, Oct. 21. The musical began off-Broadway in New York City in 2008, not far from Washington Heights, where the show takes place. A diverse community on the brink of change experiences firsts, lasts, hope, love and heartbreak, over the span of two days around the Fourth of July. The characters discover what home means to them – that it isn’t so much a place, but the community that makes it. 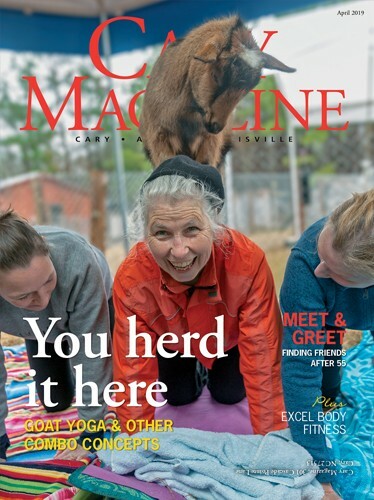 “I think it is a very important story and I think – even though it’s set in a place that’s very dear to me with a culture that’s in my blood – it’s actually a story that transcends culture,” said Michael Balderamma, director of the production. He performed in the original off-Broadway cast of the show, and has played just about every male part since. 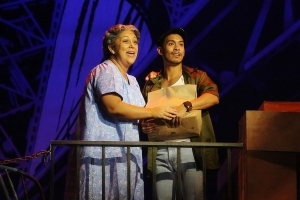 “In the Heights” features Miranda’s “Hamilton” style with a Latin influence, said Danni Dichito, sales and marketing manager for the North Carolina Theatre. When guests arrive to the theater, they won’t see the downed, velvet curtain they’re used to. The curtain will be up, displaying a living and breathing set that pulls the audience into the Washington Heights neighborhood from their seats. The audience may even hear a siren or a car whiz by on the city street. “My focus is to be making sure that the world we create for them is as close to the feel of what someone would experience up in Washington Heights if they were to go up there. From the set, to the lighting, to the props – all these little things really make it feel like you’re walking around New York,” Balderamma said. Anyone who has experienced major life changes will be able to relate to “In the Heights.” Sacrifice, family and culture all come into play through the story – unifying us all and allowing us to relate to the characters from our seats. 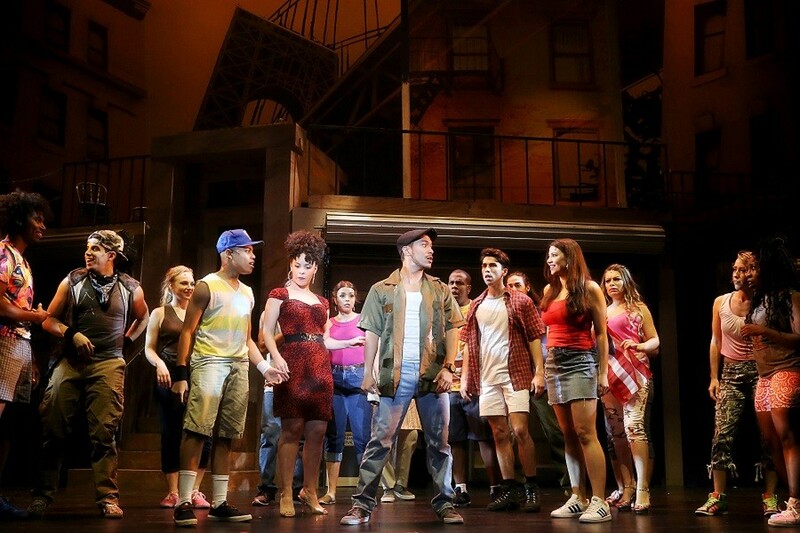 N.C. Theatre’s “In the Heights” will be at the Duke Energy Center for the Performing Arts in Raleigh through Sunday, Oct. 21. Tickets and information are available at nctheatre.com/shows/in-the-heights.